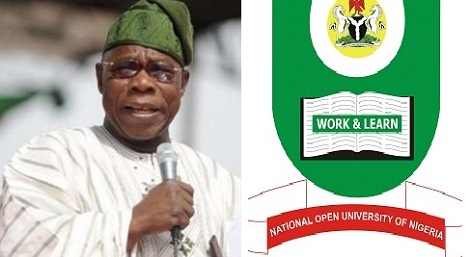 Former President Olusegun Obasanjo is among 14, 771 persons expected to receive honours at the 7th convocation of National Open University of Nigeria, NOUN’s Vice-Chancellor, Prof. Abdalla Adamu, has said. “There are lessons to be learnt from Obasanjo’s feat – one is never too old to learn. Obasanjo was about 80 years when he started the programme and has finished it at 82.